NOTE: This website is constantly updated as new information becomes available. Version, Edition, and Revision numbers listed here are not actual Electro-Harmonix identifiers. They are my categorizations, for identification purposes only. Last update December 2018. Permission required to repost any information from this site in any ebay listing. Website and contents ©Kit Rae. Power: 9V battery only. 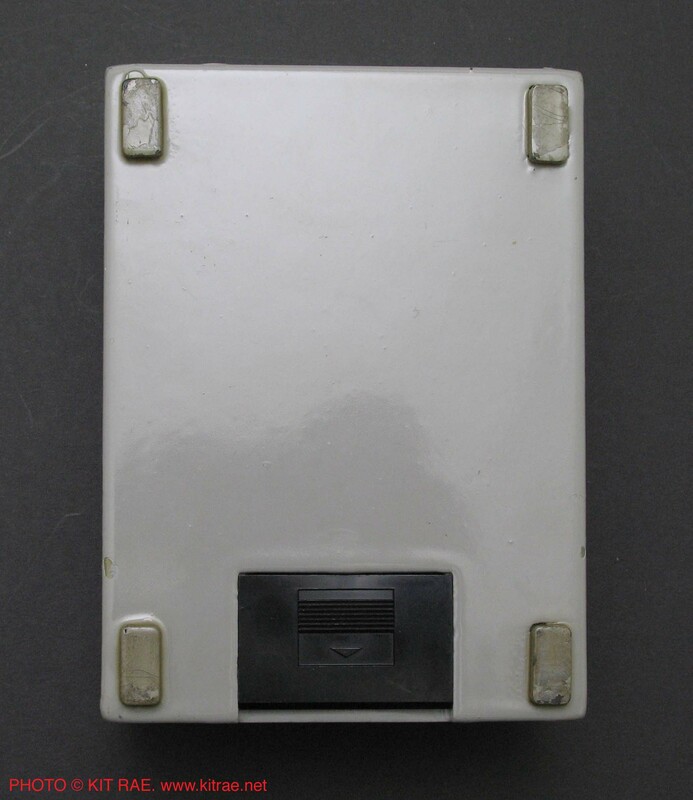 To connect to a standard Boss type AC power supply, use a 9V battery adaptor like the 1 Spot CBAT. See POWER section below. 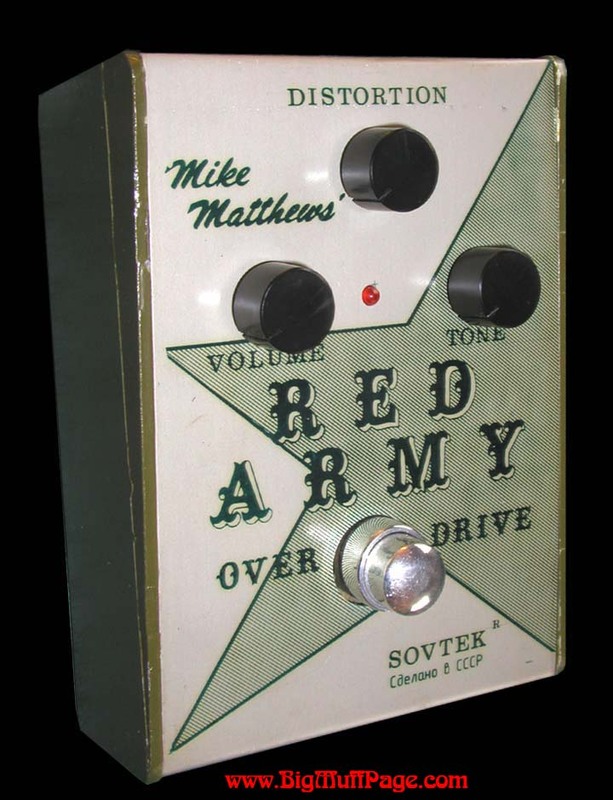 After Mike Matthews' Electro-Harmonix had gone bankrupt for the second time in the USA, he turned to the contacts and sources he had made in Russia back in 1979 to start up new business in the mid 1980s. After Perestroika the Soviet military industrial complex had collapsed in Russia many of the former military factories were now out of work. They were desperately looking for any type of business in the consumer goods market. Matthews saw an opportunity to buy inexpensive integrated circuits (ICs) from them, and later vacuum tubes, to sell around the world. Selling ICs got him back on his feet and he started a new company in 1988, New Sensor Corp, which included a distribution center in the USA. 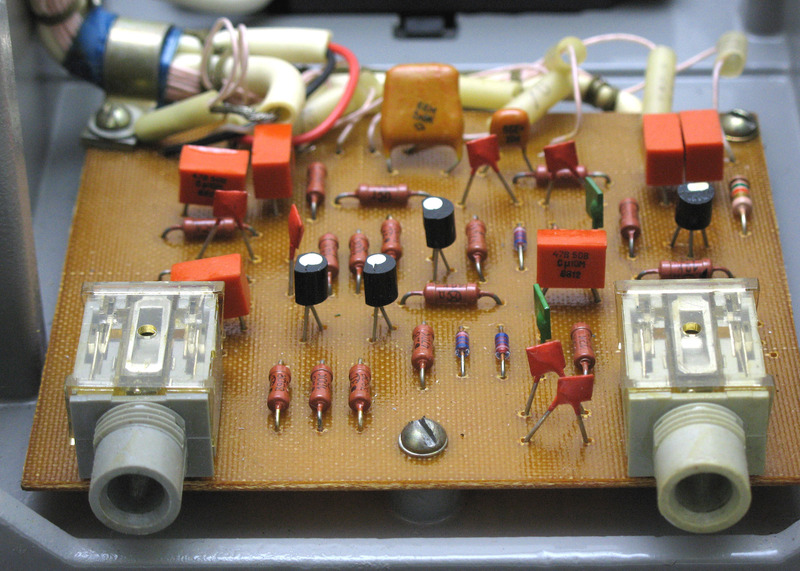 In 1989 he created a new brand of amplifier vacuum tubes under the label Sovtek (the name combines words Soviet and technology/tekhnologiya), contracting them to be made in the 53-year-old ExpoPul factory in Saratov, Russia. 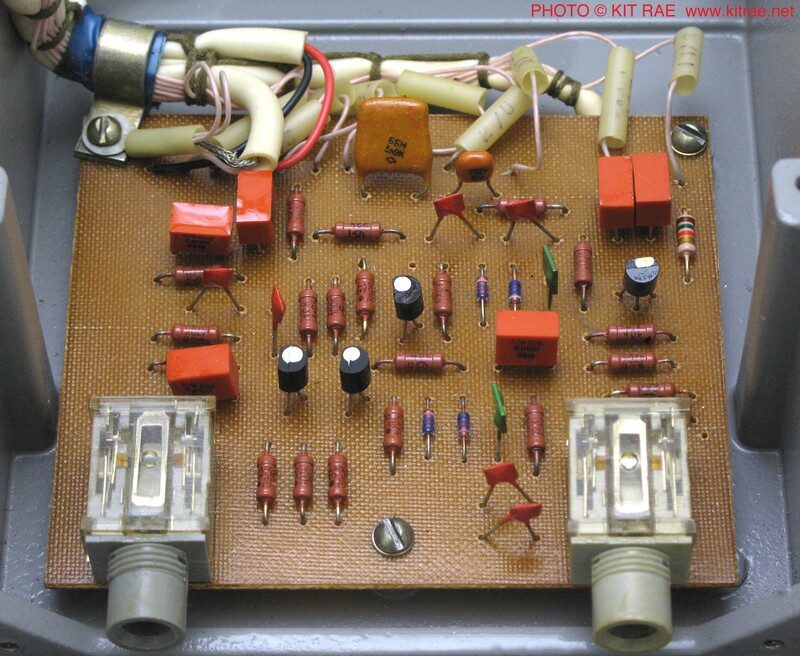 New Sensor supplied tubes to many of the top amplifier makers at the time, like Mesa Boogie, Marshall, Peavey, and practically all of the tubes used by Fender. In 1998 Matthew's New Sensor company purchased the entire ExpoPul vacuum tube factory, which was the largest tube maker in the world at that time, and Mike stopped selling ICs. New Sensor went on to make tubes for such brand names Tungsol, Svetlana, and Mullard, among others. By 2001 Matthews had reacquired the Electro-Harmonix name. New Sensor brought a line of high quality E-H branded vacuum tubes to the market. Matthews' girlfriend, Irusha (who's father was co-inventor of Russia's hydrogen bomb) ran all of his operations in Russia. 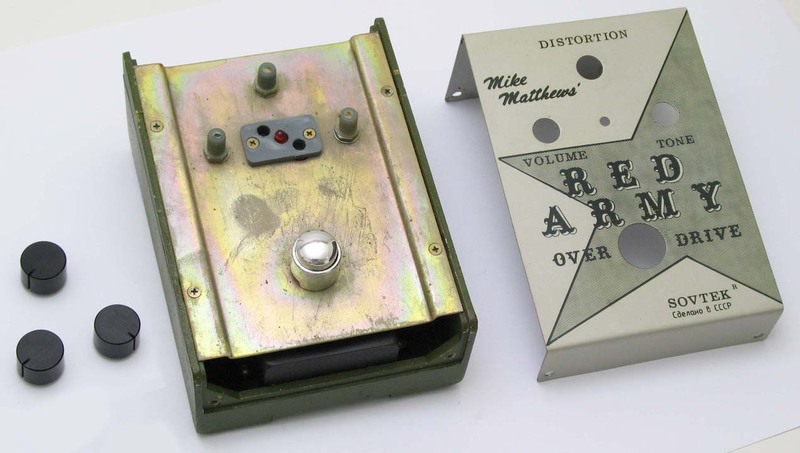 In the time since Electro-Harmonix had ceased operations Matthews had seen the collector value of his old 1970s E-H effect pedals soar. People back in the United States were suggesting that he bring them back to the market. It was not long before a few of the more popular E-H pedals were resurrected, beginning with the E-H flagship, the Big Muff Pi. This time it was entirely made in Russia. I believe there are almost as many "versions" of these Russian Big Muffs as there are American made versions, although far less circuit variants. Around 1990 Matthews was in St. Petersburg (formerly Leningrad), a political and cultural center of russia for over 200 years. It was there that he hooked up with two colonels who operated a small factory that had made training equipment for the military. 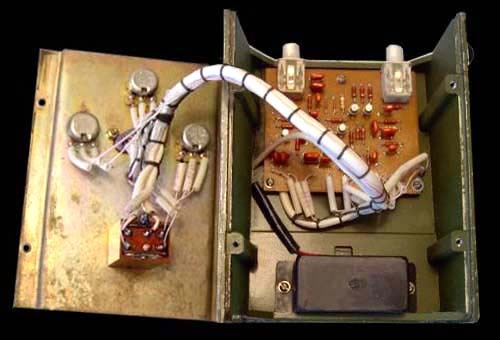 Since the equipment they made incorporated electronics, it was not a big stretch for them to make the transistion to fuzz pedal circuits. Matthews discussed with them the idea of having a Big Muff made in Russia, but New Sensor did not have a lot of money at the time to invest in new tooling to make one. The colonels liked the idea and agreed to pay for all of the set up costs. 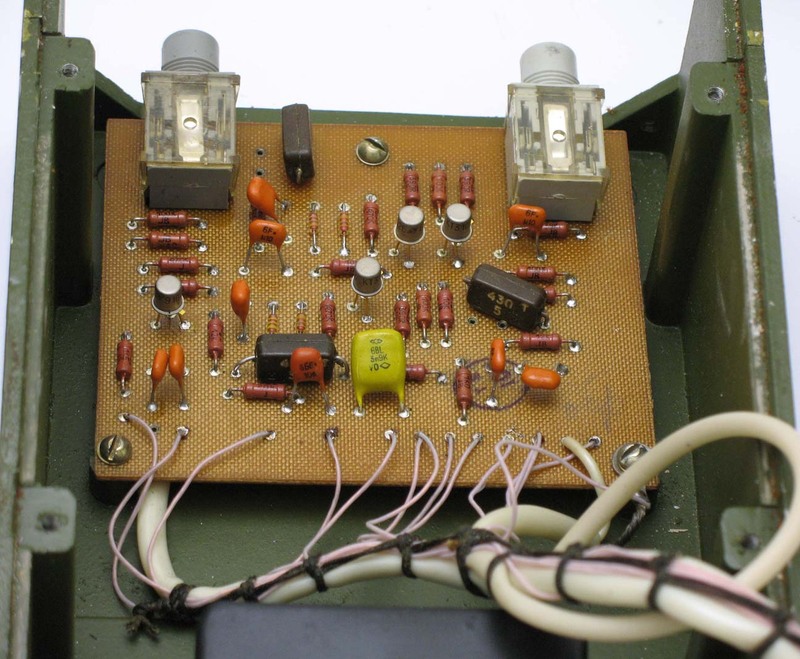 Matthews gave them an original circuit diagram and they completely redesigned the circuit board and enclosure. 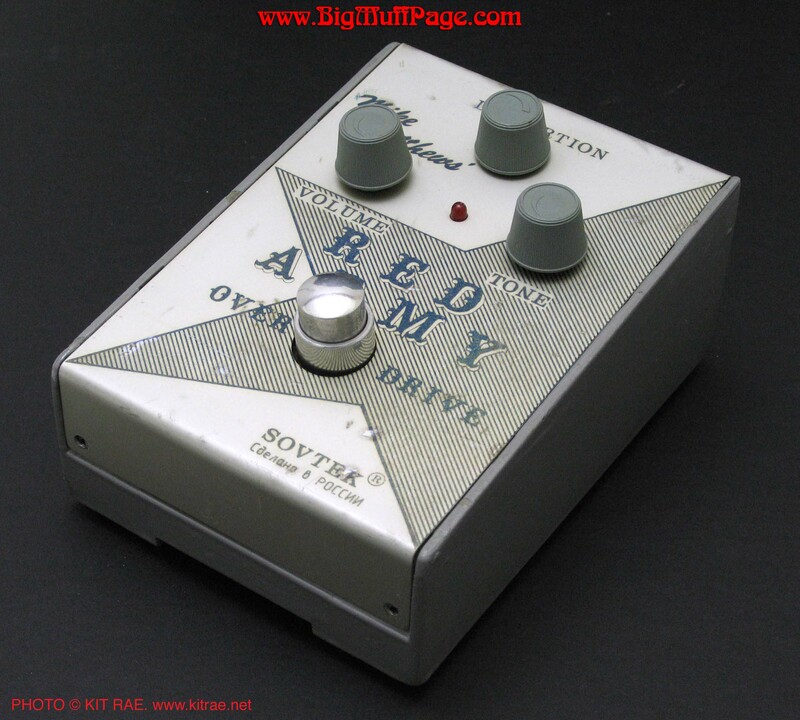 They came up with a rugged, military looking pedal, with a reinforced top plate under the enclosure box cover, and large metal foot switch casing, giving them the appearance of being very sturdy. 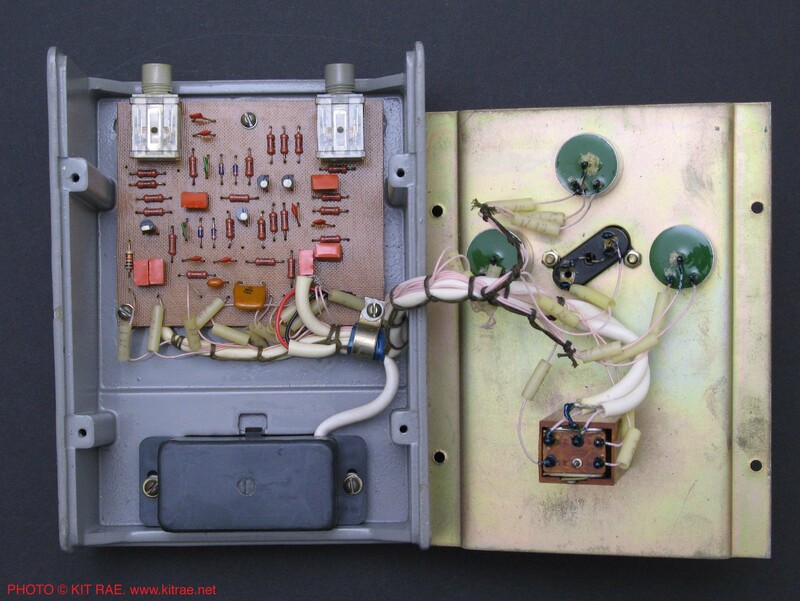 The actual circuit schematic was not identical to any USA made version that I have ever seen. 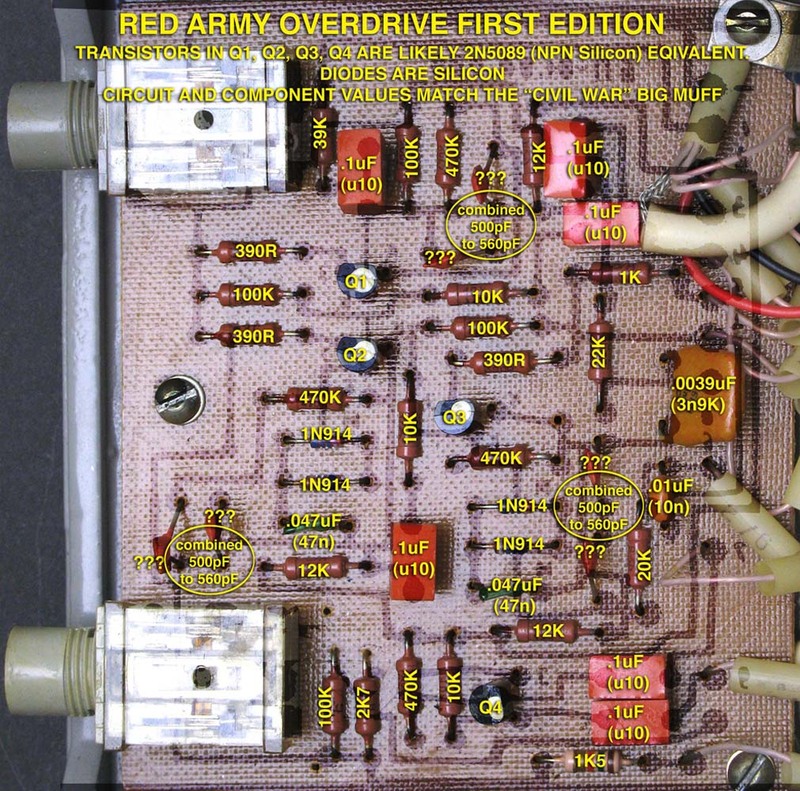 The first of the Russian made pedal from New Sensor was the Red Army Overdrive (RAO), produced circa 1991-'92. 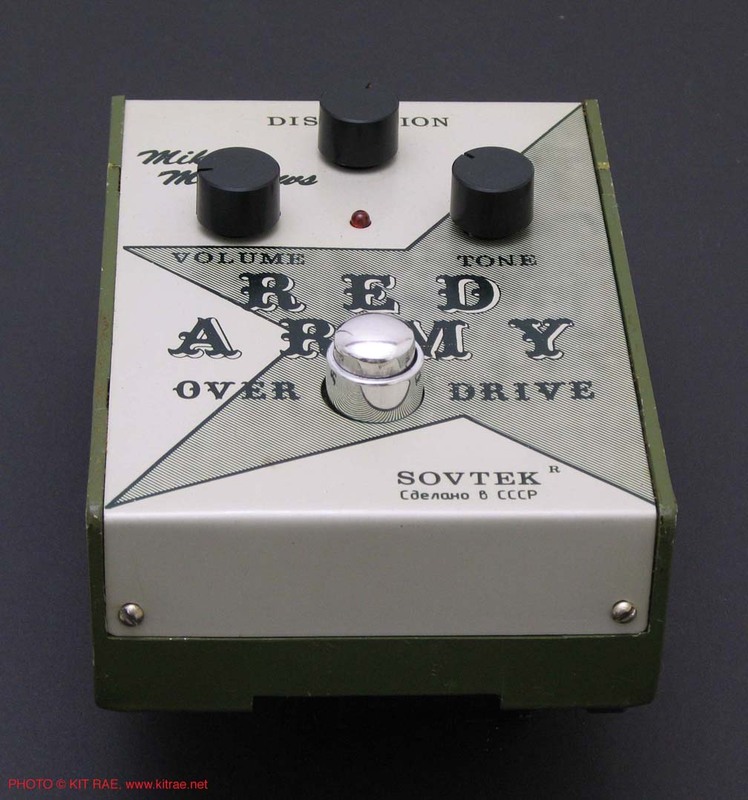 The risqué name appealed to US customers who found it very cool to own a pedal made in Russia, and the myth circulated later that these were made from scrap Russian military parts did not hurt either. The military style wood crate with Russian lettering that these were packed in just added to the mystique. 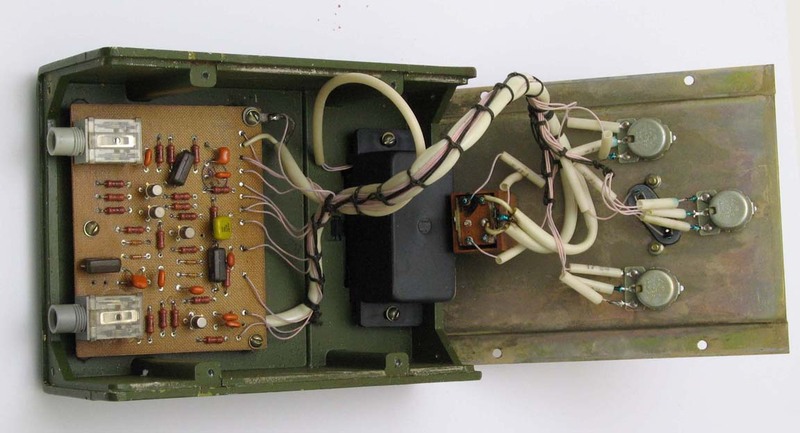 Contrary to popular belief, these Russian made pedals were not made with spare tank parts, ammunition boxes, land mines (! ), or any other junk-scrap military weapons. They were made in a former Russian military equipment factory. 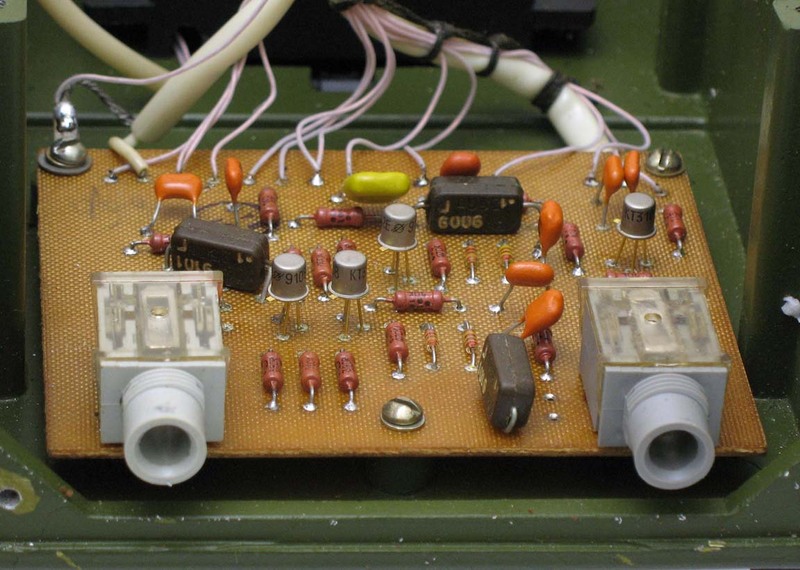 Some of the circuit board components may have been stock that was made or purchased during the Cold War era, but that is as close to military parts as it got. Technically the RAO is a Big Muff, even though it was not actually called a Big Muff. The Sovtek Big Muffs were the exact same pedal, just with different graphics. This is probably the rarest of all the Russian made Muffs due to the ultra cool graphics on the top panel and the small number that were manufactured. 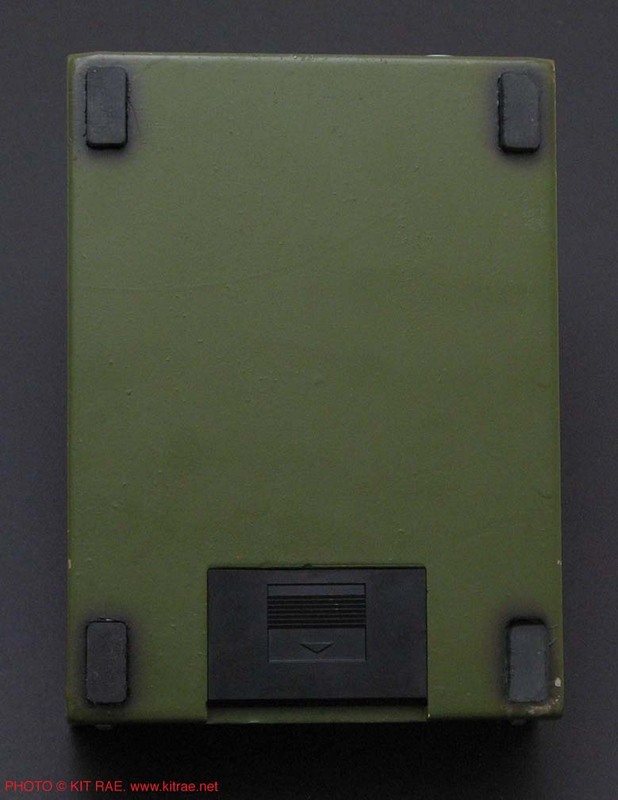 GRAPHICS AND COLORS - The bottom box panel of the RAO was painted green and the top panel was painted, or possibly anodized, a silver-white color. 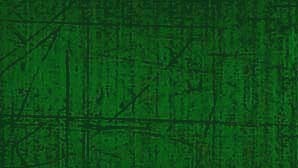 The silk screen design was printed in dark green ink, though some have been seen with dark blue ink. 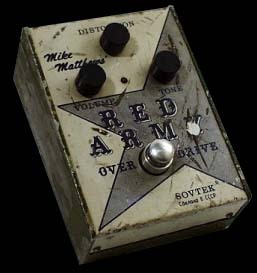 It did not have the words Big Muff in the graphics, but it included Mike Matthews name, and the word Sovtek. Below that was marked "MADE IN RUSSIA" in Russian letters. 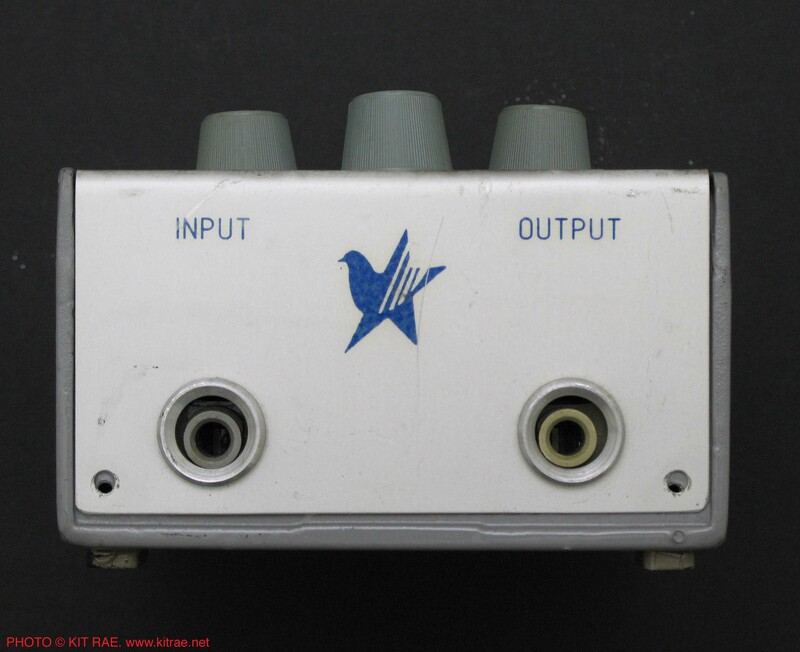 A Russian "peace dove star" logo was marked on the jack panel. This graphic would continue to be marked on all subsequent Sovtek Big Muffs. 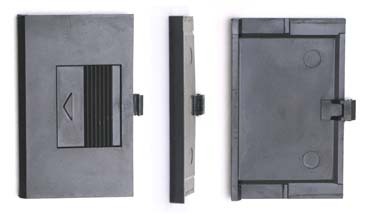 Later production changed from a green box to a gray box, and from dark green or dark blue silk screen to dark gray. The graphics on the second edition Red Army were slightly different than the first. 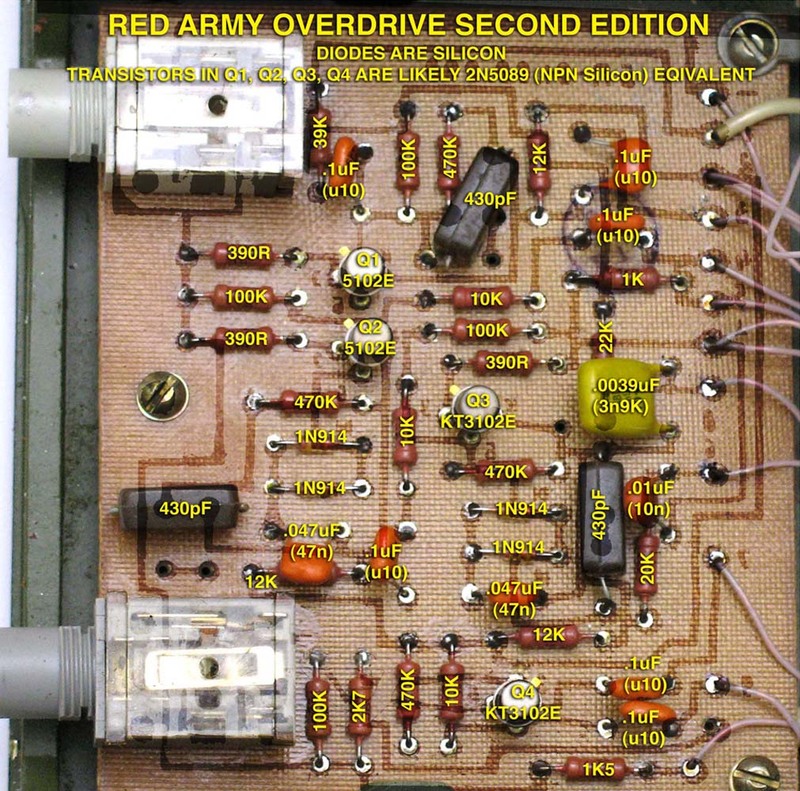 The RED ARMY letters were made larger, the words VOLUME and TONE lost the lined background behind them, and the register mark on Sovtek got a circle around it. CONTROLS / KNOBS - There were the typical three Big Muff control knobs - VOLUME, DISTORTION, and TONE. USA Muffs were labeled SUSTAIN instead of DISTORTION. 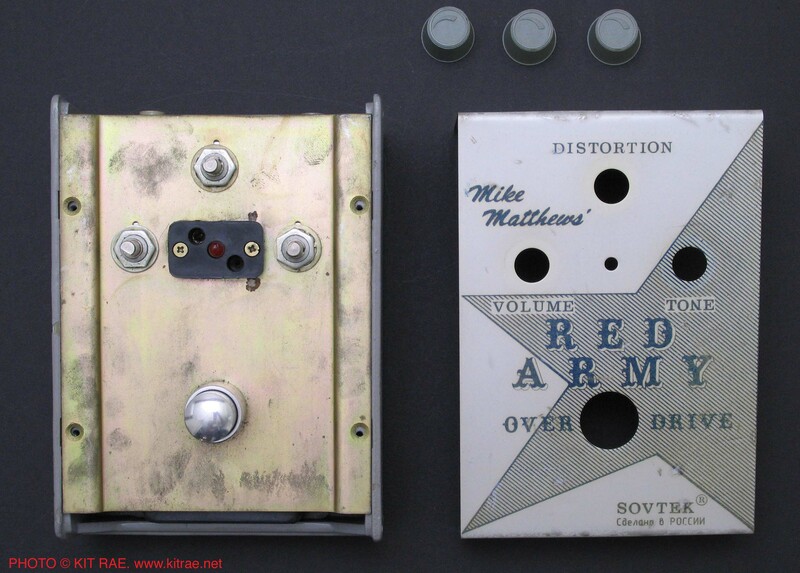 Early Red Army Overdrive pedals were made with plain black plastic "hockey puck" knobs with indicator marks, similar to the USA Big Muff cylinder knobs but much smaller and with better tooling. These knobs are also found on the green boxed "Civil War" Big Muff. 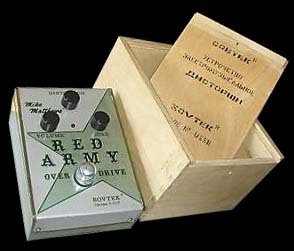 Most later Red Army Overdrive pedals were made with cheap, tapered gray plastic knobs with circular indicator arrows molded into the tops. They were prone to breaking and poorly designed. Later "Civil War" Big Muffs would use the same knobs. 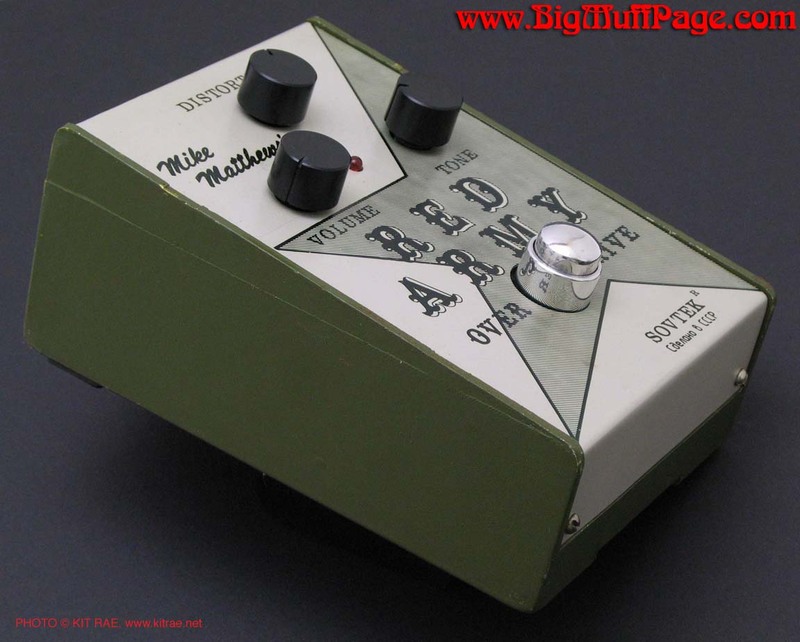 "Green Russian" Big Muffs used similar "arrow-top" gray knobs, but with a slightly different shape. 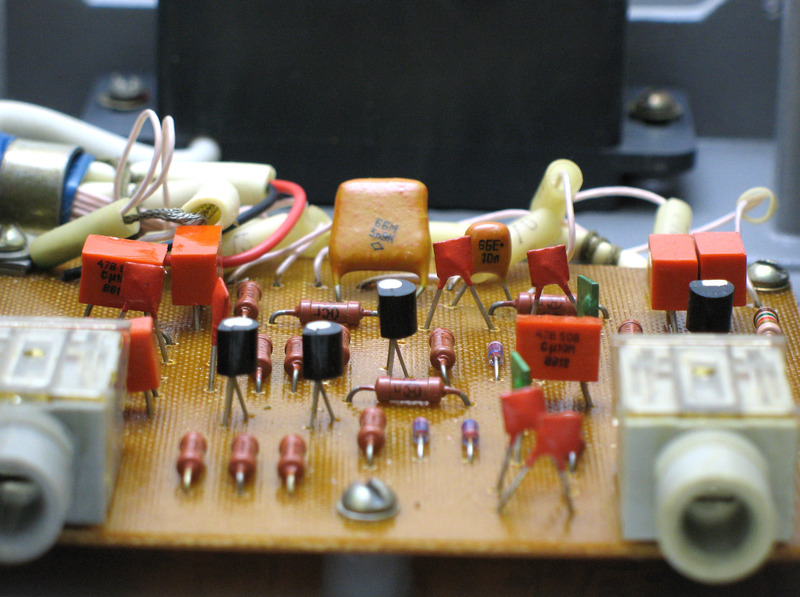 CIRCUIT - The component values of the RAO circuit were different from the American made Big Muffs. It is unknown who designed the revised circuit, but I assume the engineers at the St. Petersburg factory. Mike Matthews gave them a USA Big Muff as an example. 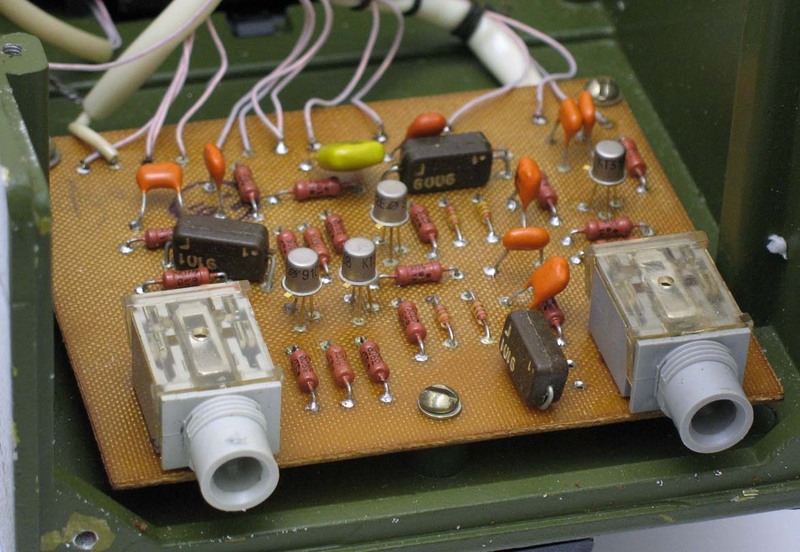 Early circuit boards were marked 6n - 01.00.000. The 6 and n are Russian letters for B and P in English. Big Pie? Later boards were marked BM - 01.00.000. BM for Big Muff. 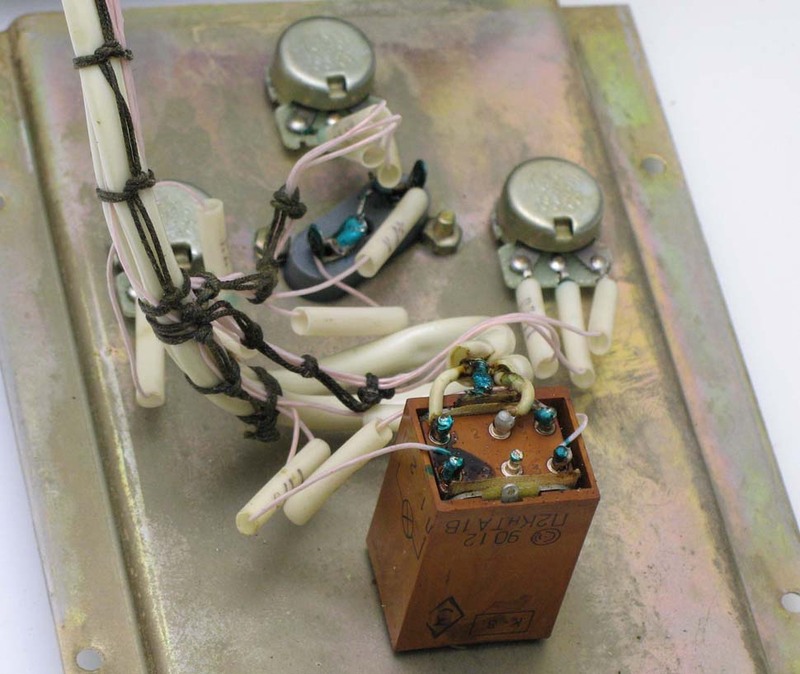 The Russian made transistors were Silicon, Russian E type, in a metal TO18 style “can” package. These were typically NPN KT3102E 9108 transistors (NPN 2N5089 or 2N5210 near equivalents). 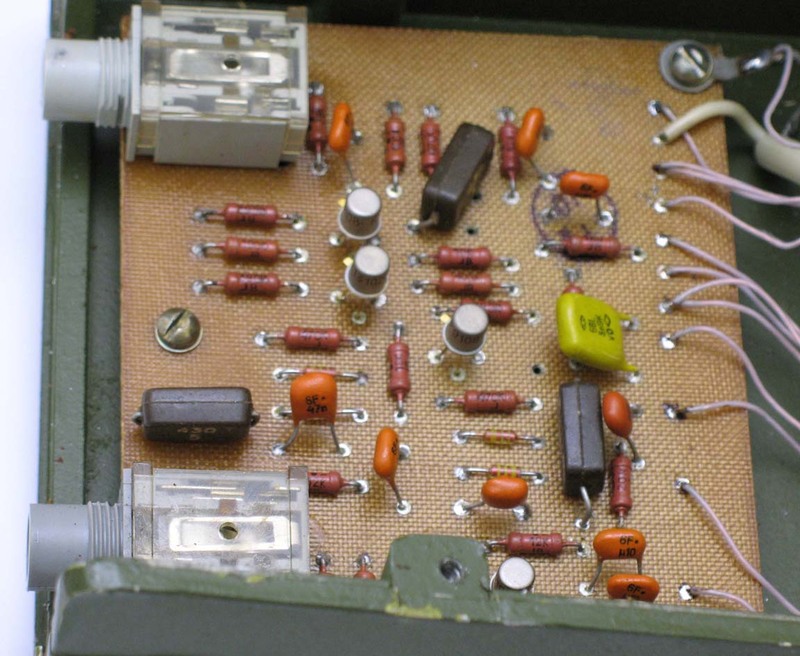 In a few examples I have found two of these were low gain and two were high gain. Most later production had unmarked black plastic transistors in TO92 packages with white and green dots marked on the top and sides. 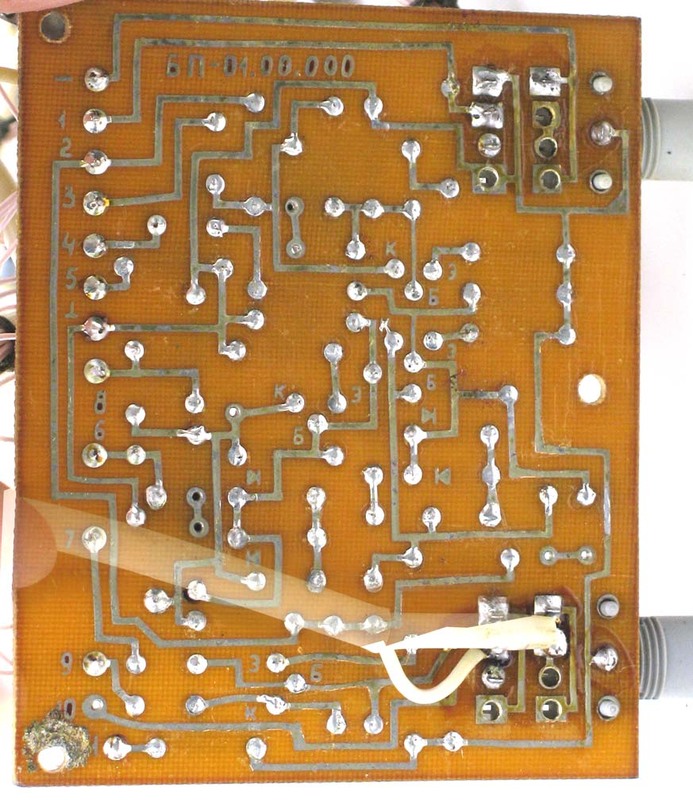 Two versions of the circuit were made, but the only difference was the feedback/filter capacitors. First editions had 430pF caps, but later changed to 500pF (two 1nF caps in series) for the second edition. Using the caps in series is a strange oddity for the Russian Big Muffs. The reason for this could have been simply due to the factory having a surplus of 1nF caps, but there were several cap types used through the years, indicating that was not the reason. The reason was most likely that 500pF caps were not available, so they opted for series caps equating to that value. 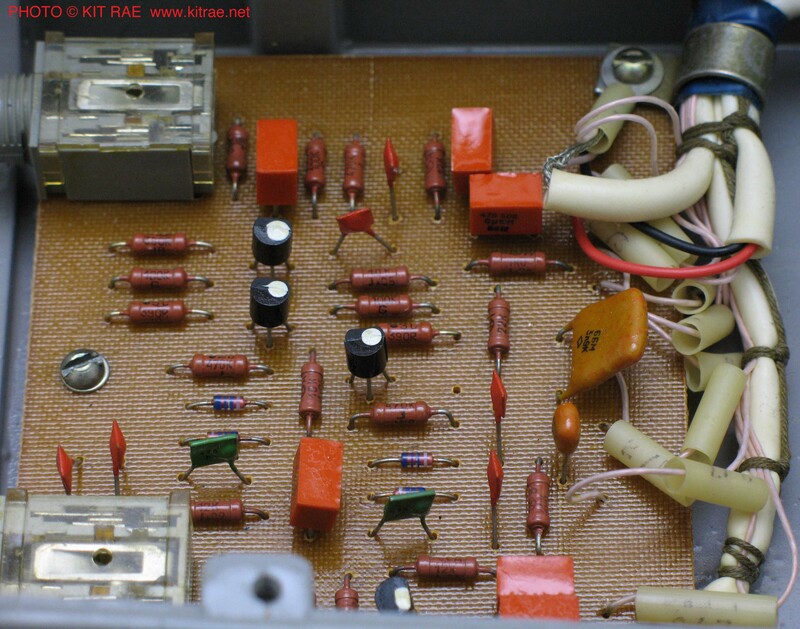 The RAO was given smaller 390Ω emitter resistors for a lower gain sound, and a less mid scooped tone stack. The .047µF clipping caps, usually 1µF on USA models, gave these a fat, thunderous bottom end. There is a mistake on the first edition Red Army pcb trace near the output jack that was corrected on the later Civil War pcb. The trace was simply cut on the first version. The AC adaptor jack from the last USA version above was dropped, but an LED and anti-pop resistor were added for this version. 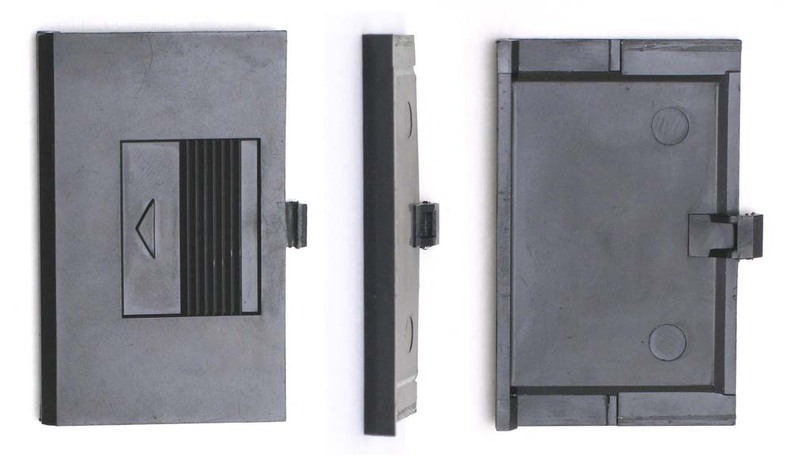 ENCLOSURE BOX - The new heavy duty, tank-like box had a cast aluminum bottom panel and a sheet metal top panel. The pots on the first editions typically had stamped metal cases, and changed to green potted cases during the second edition production. The input and output jacks were plastic sleeved, and soldered directly to the circuit board, with nothing else holding them in place. They simply poked through two silver rimmed holes in the box and were prone to coming loose or breaking. The wiring harness was made military style - very clean and organized - due to the fact that these were made in a former military electonics factory. 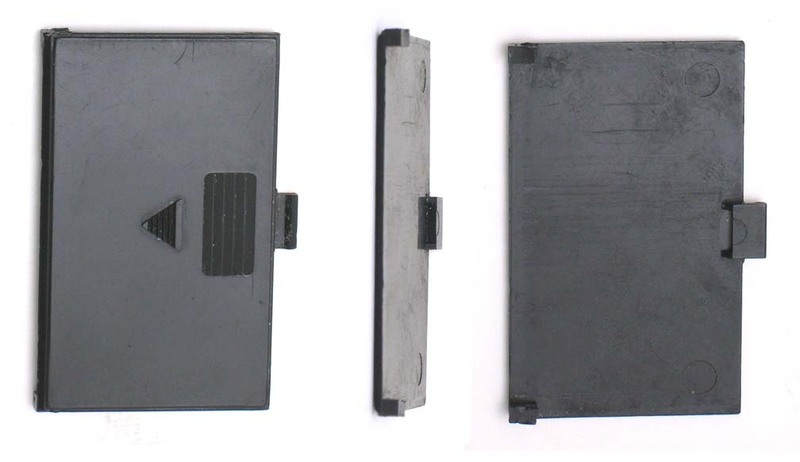 The battery door was plastic, fit loosely, and was prone to falling out. Overall, the product looked tough and the circuit was good, but the engineering was rather poor. For the first time the Big Muff included a red LED light to show when it was switched on. The LED remained on every Big Muff from this point forward. 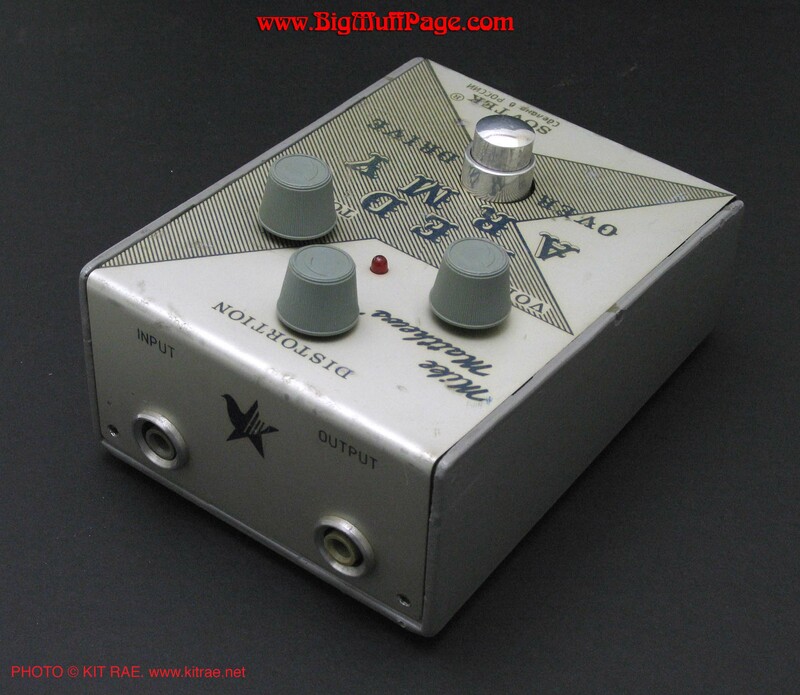 CLONES OR SIMILAR PEDALS - The Stomp Under Foot CWM / Civil War is a clone of this type Big Muff circuit. 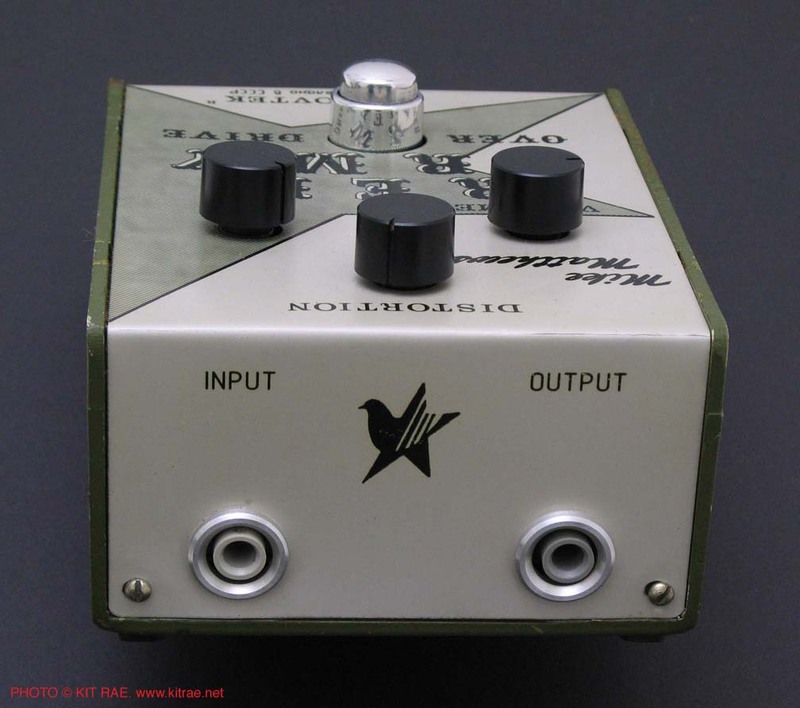 See DiscoFreq's Effects Database for a thorough listing of all the Big Muff clones and variants throughout the years. THE SOUND - Technically, this is the first Russian made Big Muff, though not marketed as a Big Muff. The tone, while still in the Big Muff family, was quite unique and different from the USA Big Muff tones, and I think the best of all the Russian made Big Muffs. Sort of a mix between the V1 and V3 Muffs, but with a fatter bottom end, brighter and less scooped mids, and less gain. 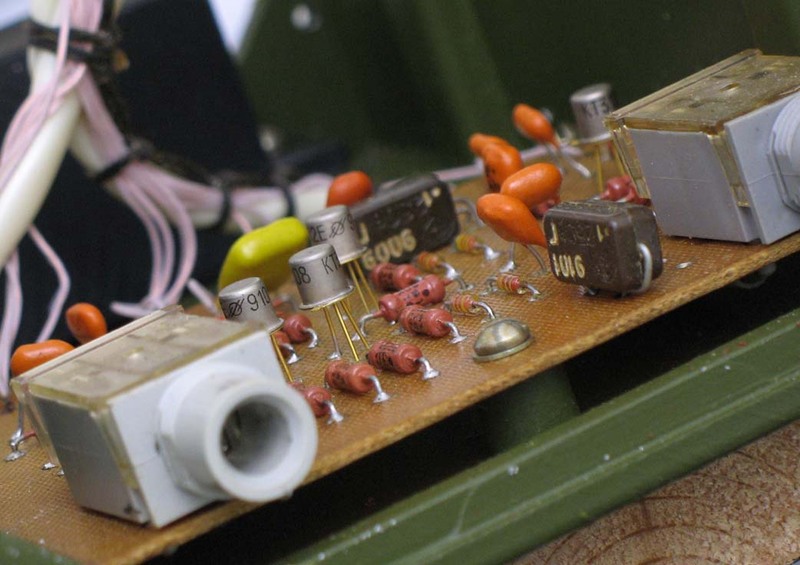 The first edition RAO sounds very close to the blue and gray boxed Civil War (version 7A) Muffs that would come later, and had almost identical circuit component values. The second edition RAO sounds the same as some of the first Civil War (version 7) Russian Big Muffs with green box bottom made around the same time, similar to the 2nd and 3rd edition green Russian Muffs. First edition RAO's have very dark sound, thunderous lows, and a smooth and clear tone. Second editions have a slightly grittier tone, noticably less smooth. The bass and treble of the tone varies slightly from unit to unit. 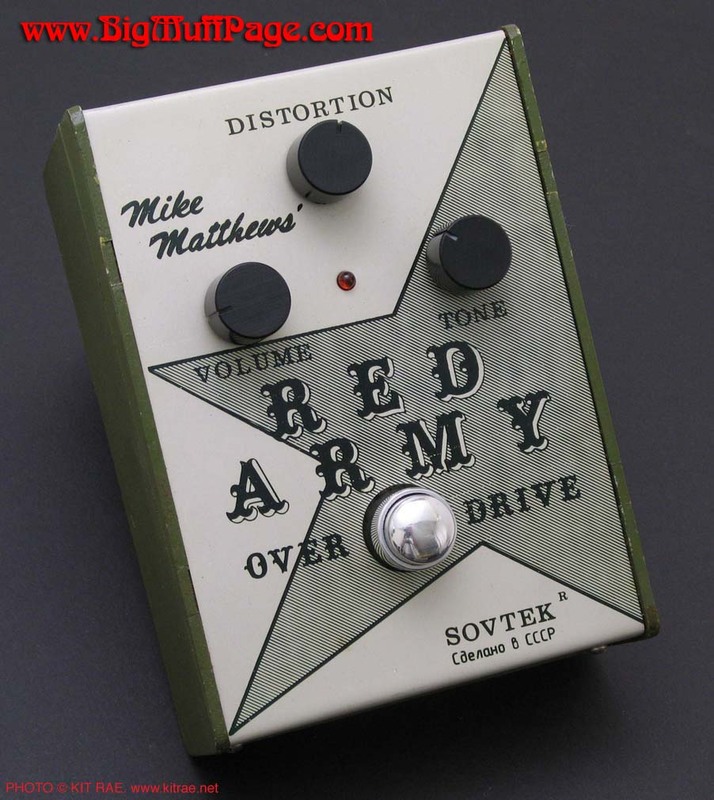 Shown above - A pristine first edition, green boxed Red Army Overdrive from 1992, autographed by Mike Matthews. 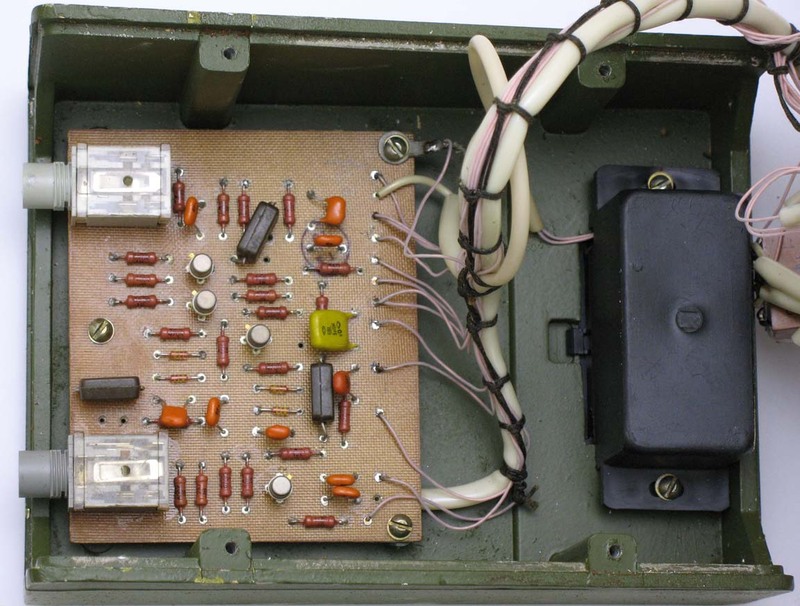 Includes black cylinder knobs, 430pF caps, and Russian made KT3102E 9108 transisitors. Note the a single brown 430pF caps (circled yellow) in the first three stages, later replaced with two 1nF caps in series for the second edition circuit. 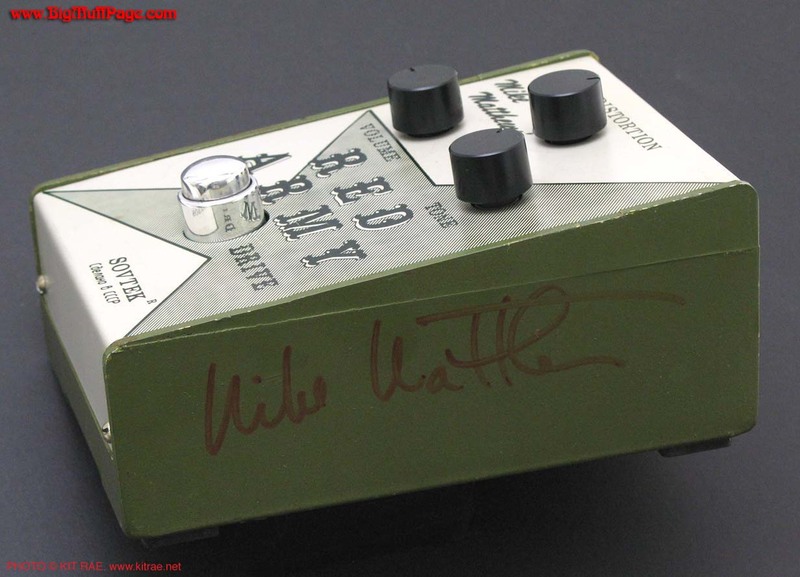 Early green boxed "Civil War" Big Muffs were identical to this pedal, only with different silk screen graphics. 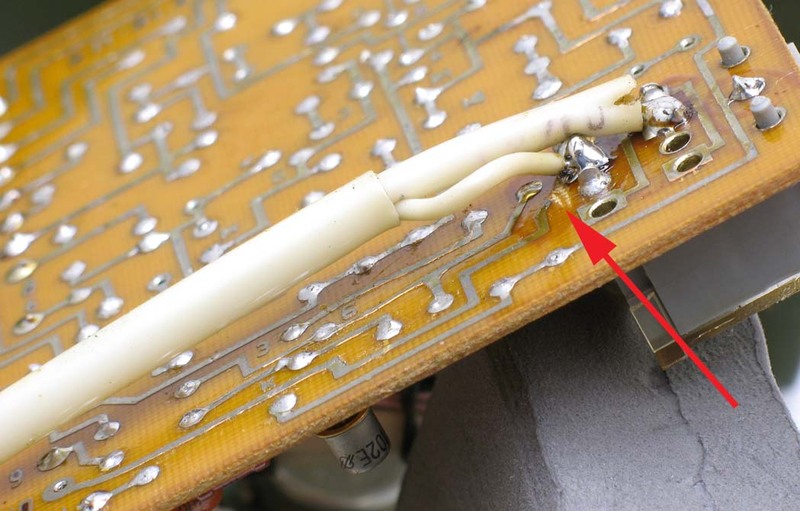 Note that there is an unused circuit trace that was cut on the Red Army pcb, near the output jack. It was removed on later pcb's. The trace was simply cut on this version (see arrow above). 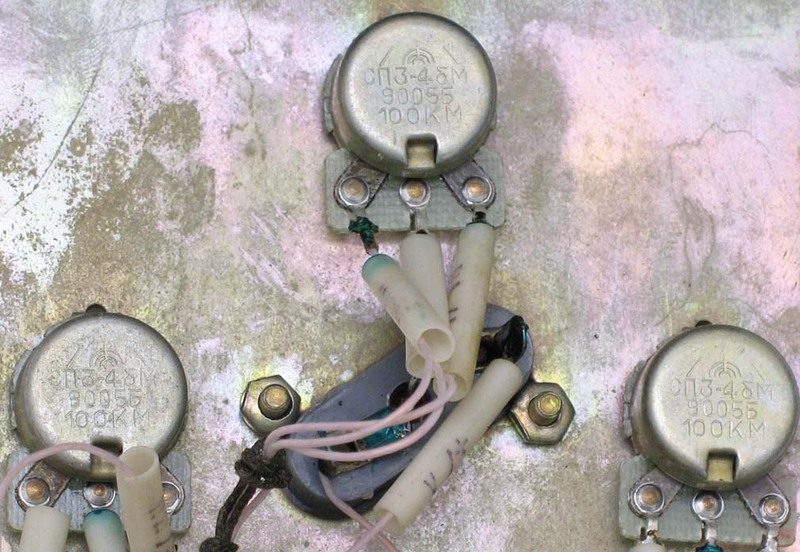 Also note the plastic jacks, soldered directly to the circuit board, and poking through two holes in the enclosure box. Nothing else held them in place. 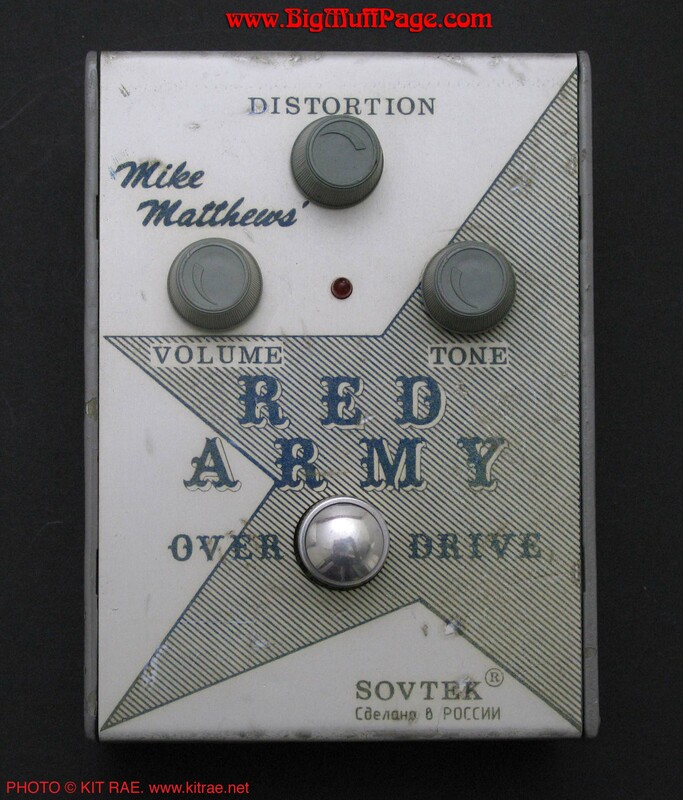 Shown above - A second edition gray boxed Red Army Overdrive with tapered "arrow-top" knobs. 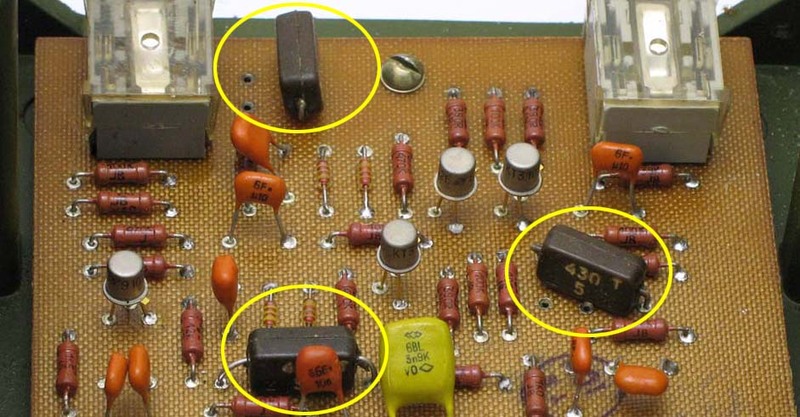 The transistors are unmarked. 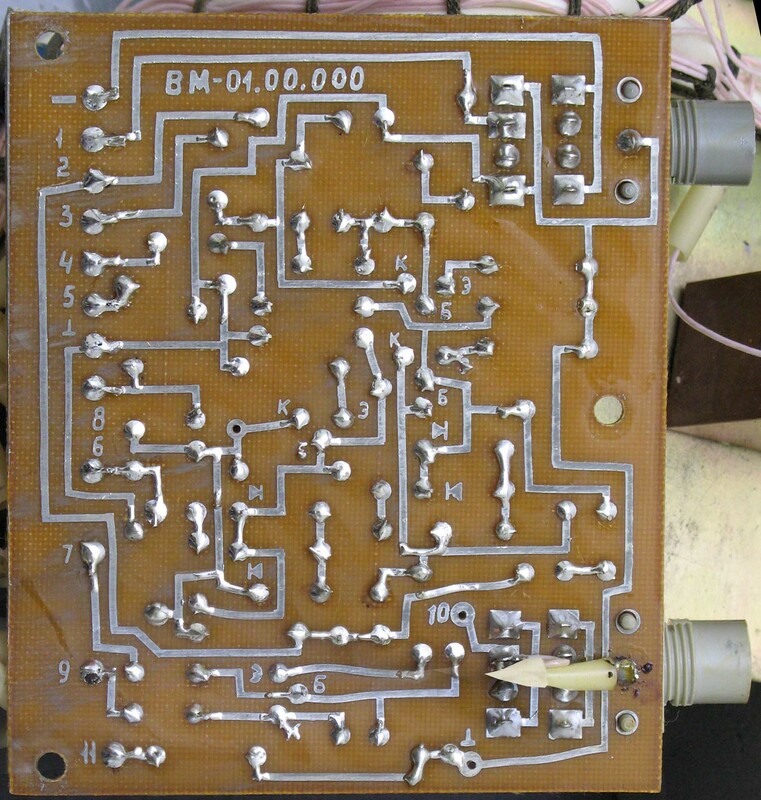 Note the letters "BM" on the circuit board, for Big Muff. 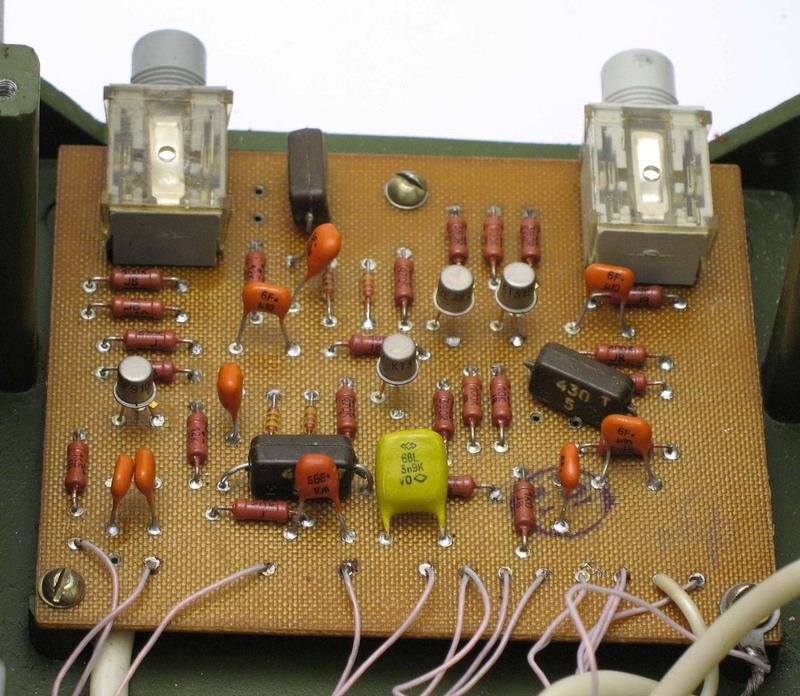 Transistors were unmarked, other than green and white dots. 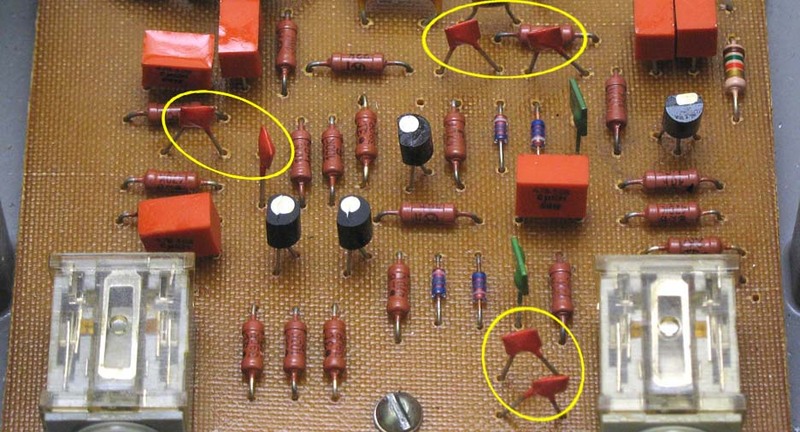 The pcb for this version removed an unused trace from the first edition, and the single 430pF cap used in the first three stages was replaced by sets of two 1nF caps, equaling 500pF (circled yellow). V7 "Civil War" Big Muffs were made with this exact same circuit, with these same caps in series. Also note that the graphics are slightly different than the first edition.